Home / Gun Chick. Gun Toting. Pistol Packing. Pink Print. Women's: Next Level Ladies' Triblend Scoop. 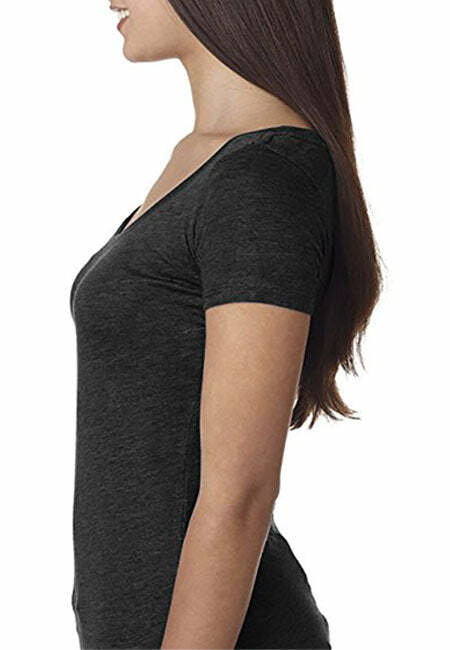 What this women's scoop tee shirt really looks like. Pretty cool. Pretty neat! Gun Chick. Gun Toting. Pistol Packing. Pink Print. Women's: Next Level Ladies' Triblend Scoop. GUN CHICKS GO ... PEW PEW PEW! LIVE THE PEW...BE THE PEW. PISTOL PACKING PRETTY. 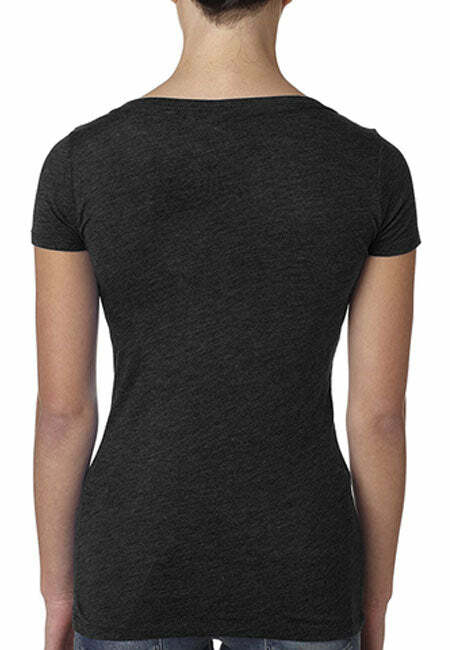 SIZING TIPS: Scoop tee runs very small, feminine, fitted. 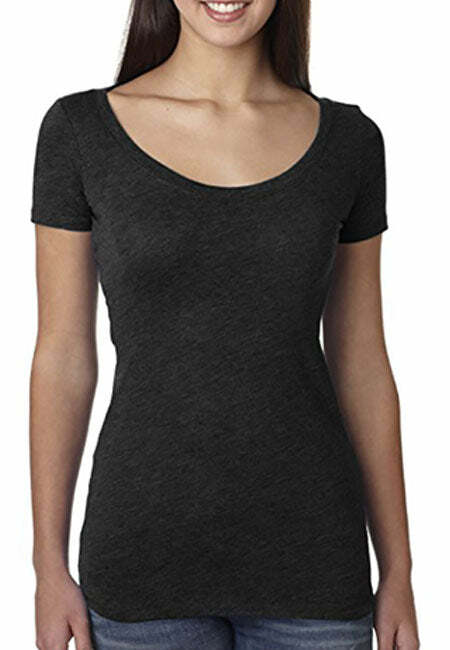 Unless you are petite ORDER UP on this one and if you like a more relaxed fit in general order up TWO sizes. Long in the torso. This is essentially sized as a junior fit. Everyone should probably order up (and you'll still have a snug scoop) and those on bubble sizes should order up two. Top quality women's scoop tees for the snazzy, patriotic Pro America supporter. - Do you Freedom Hard? Well you will in one of our patriotic scoop tees. - Gun Chick. Gun Toting. Pistol Packing. - Girls with Guns Tee.